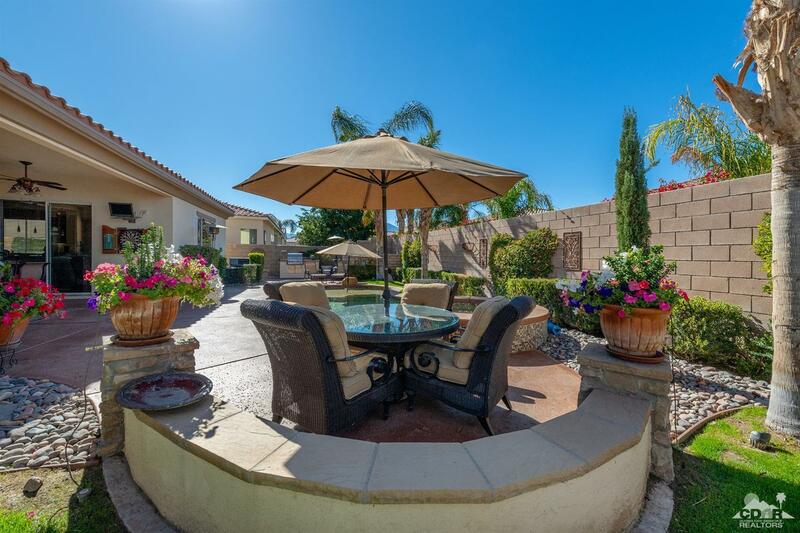 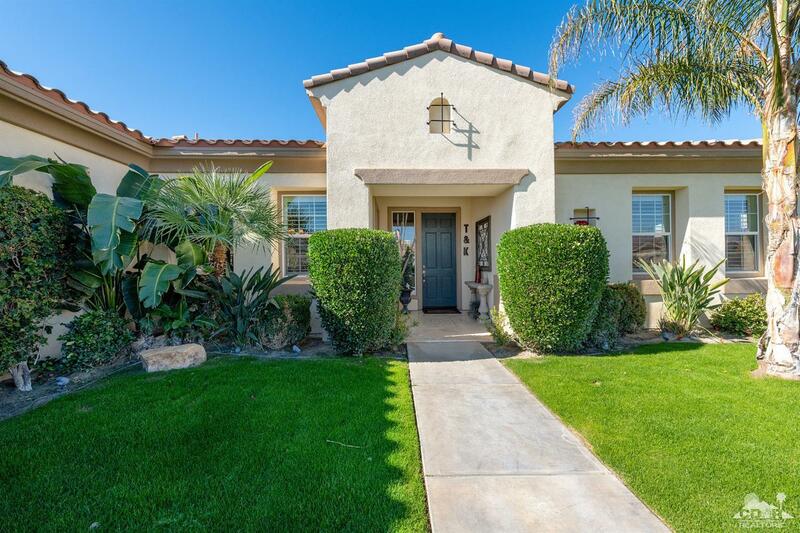 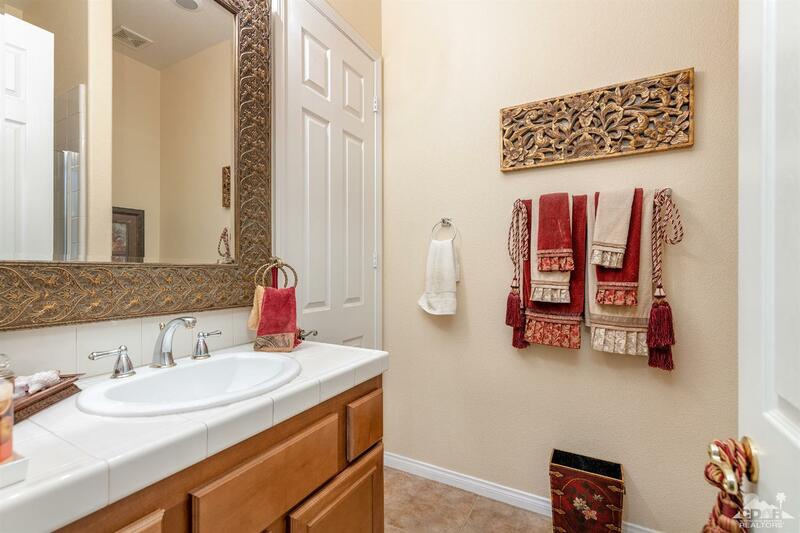 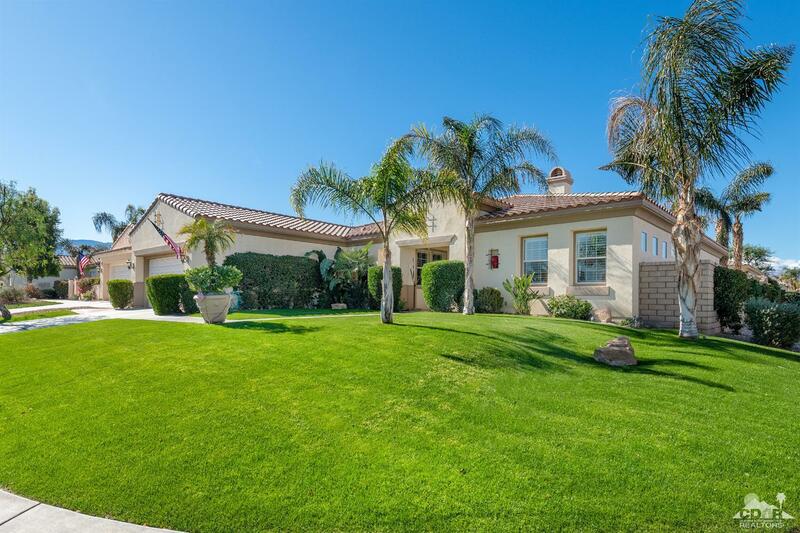 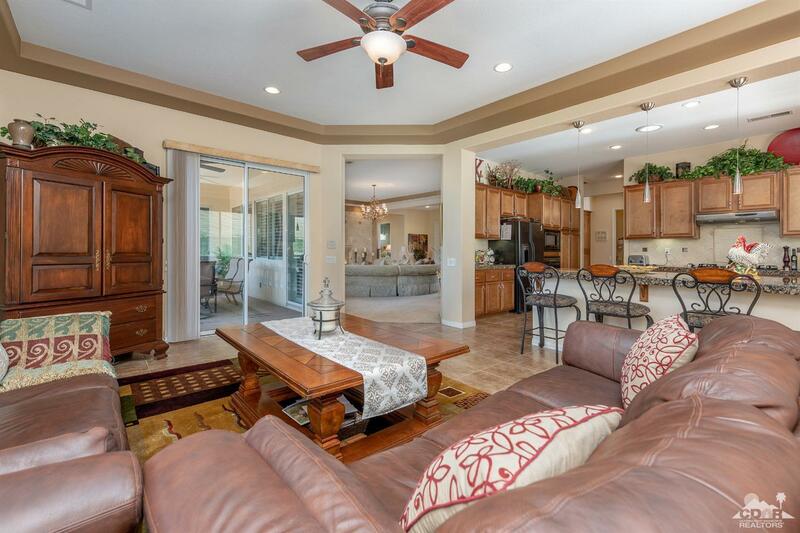 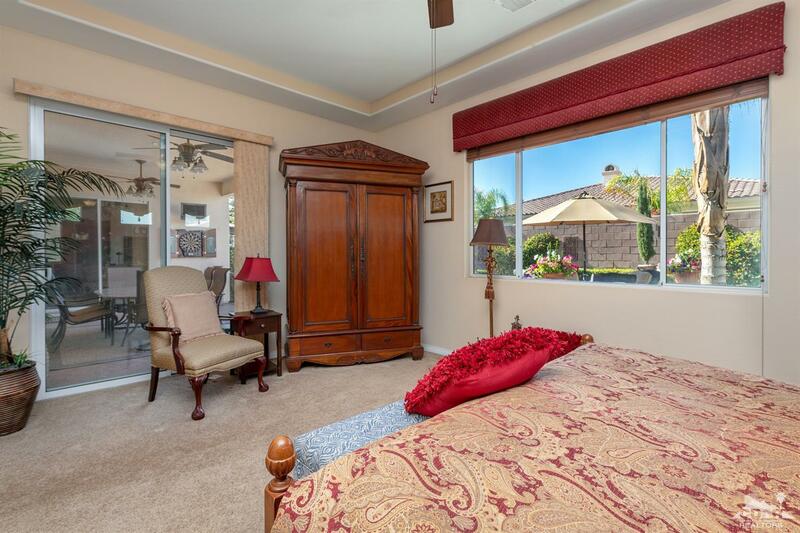 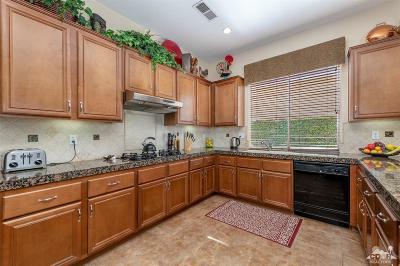 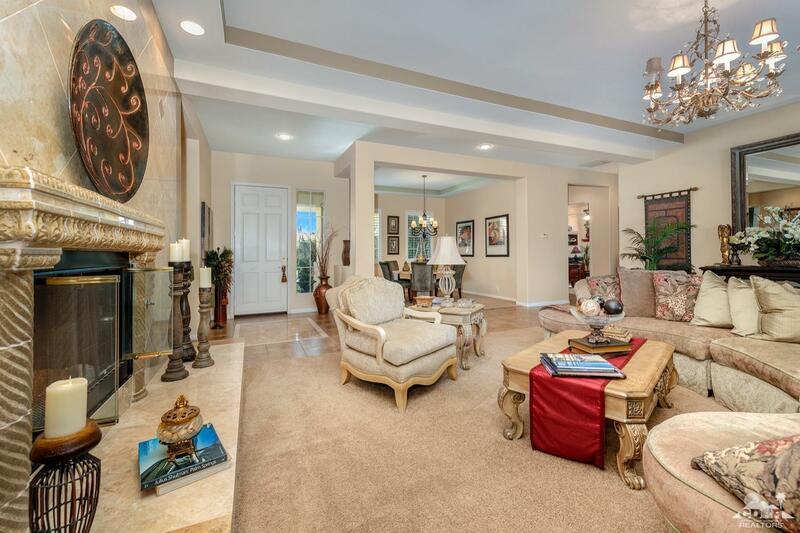 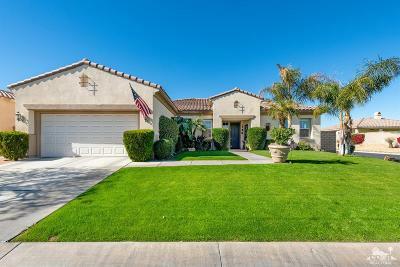 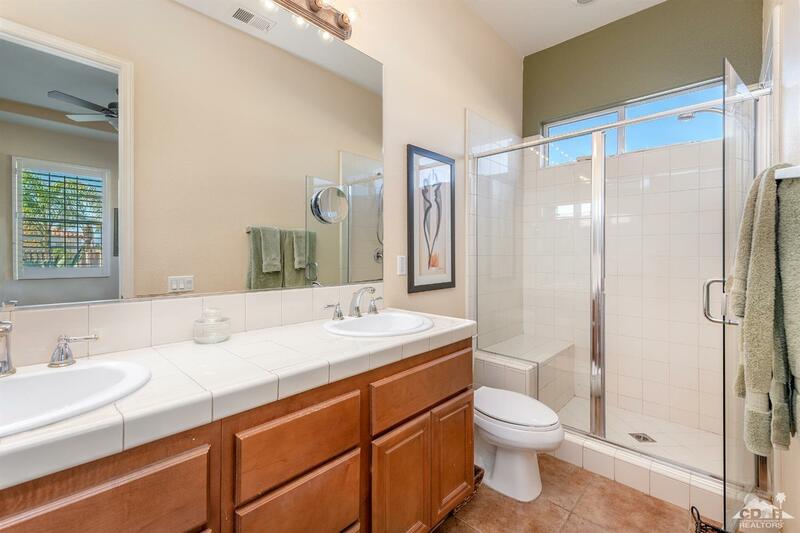 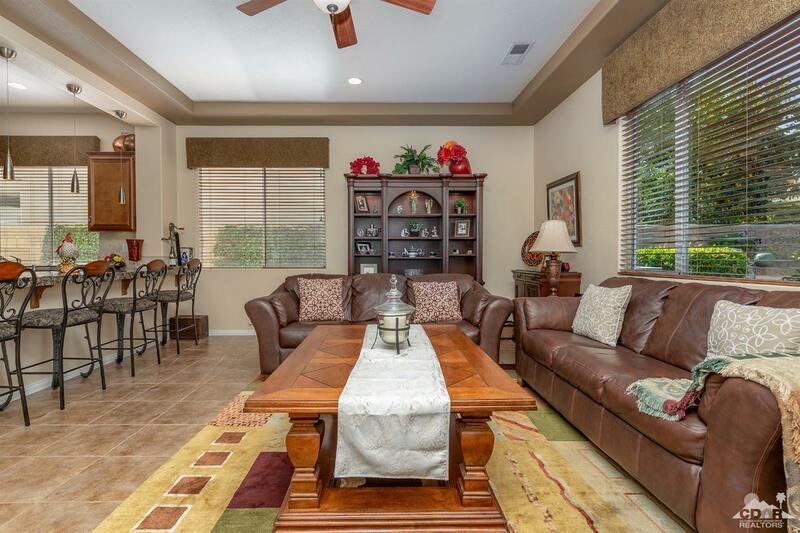 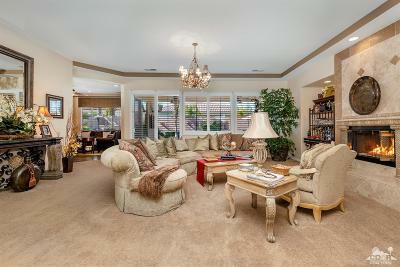 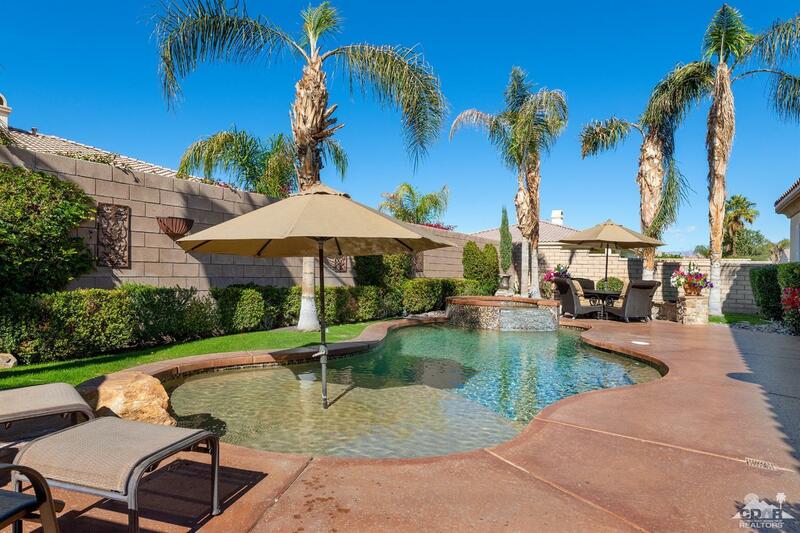 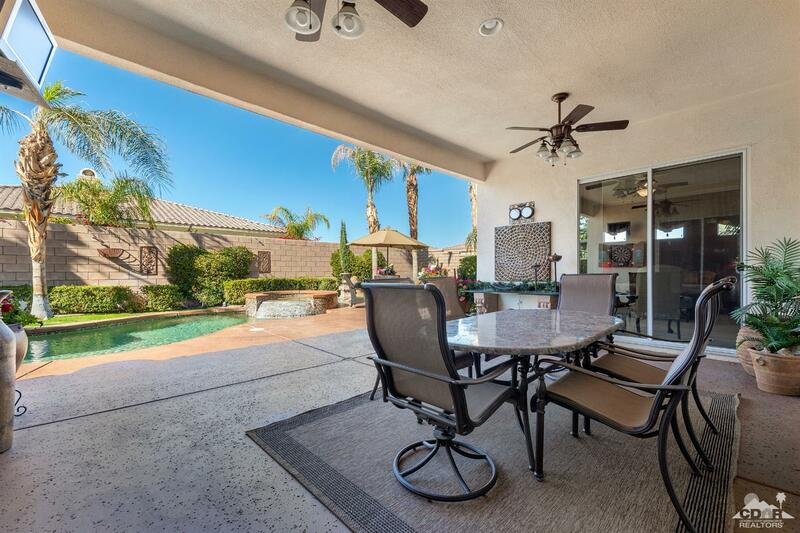 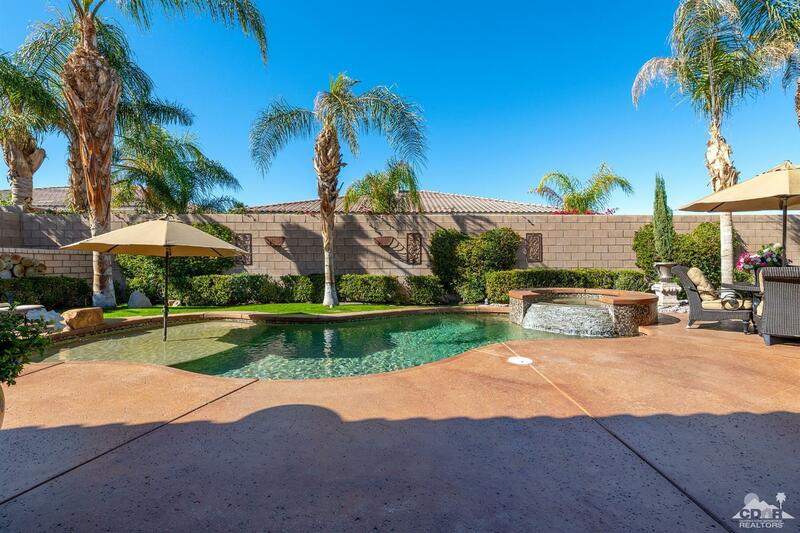 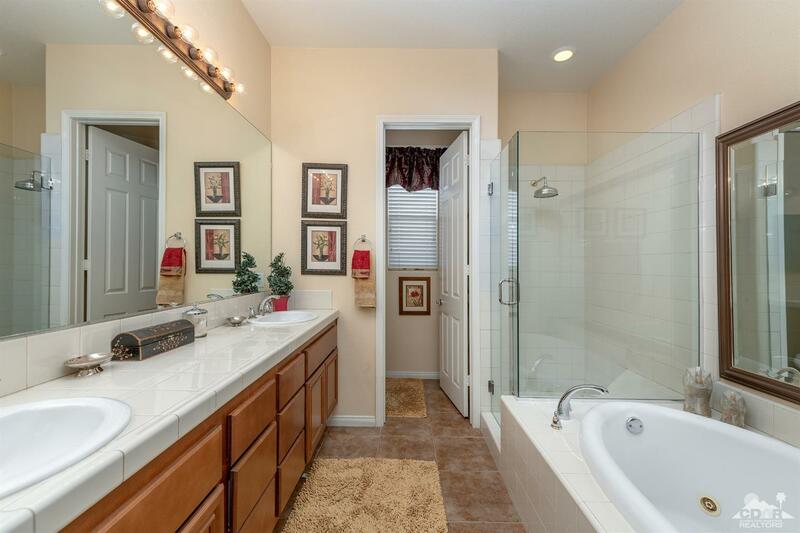 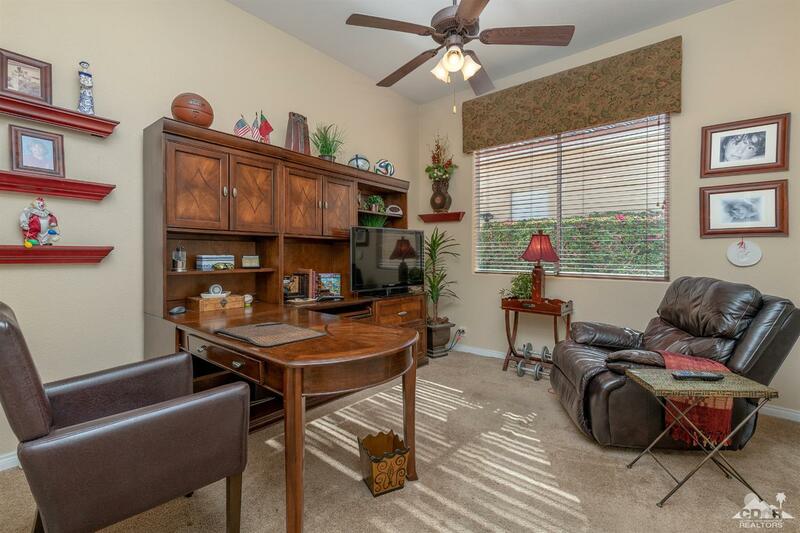 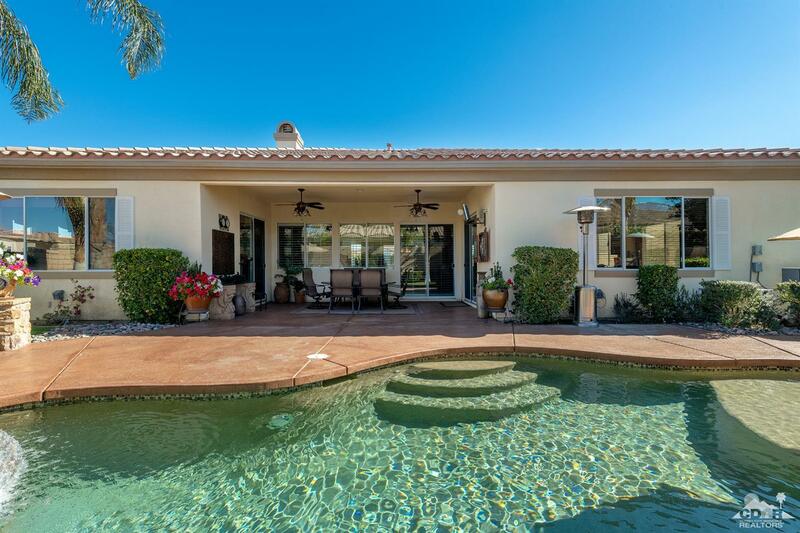 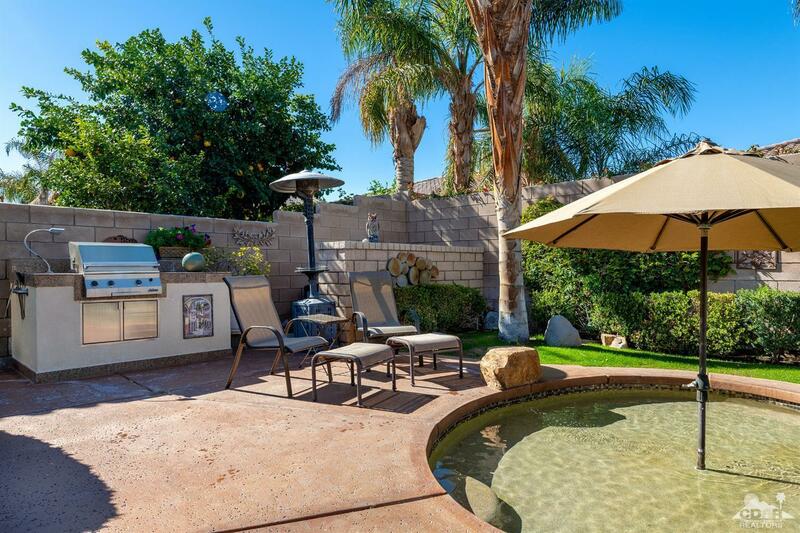 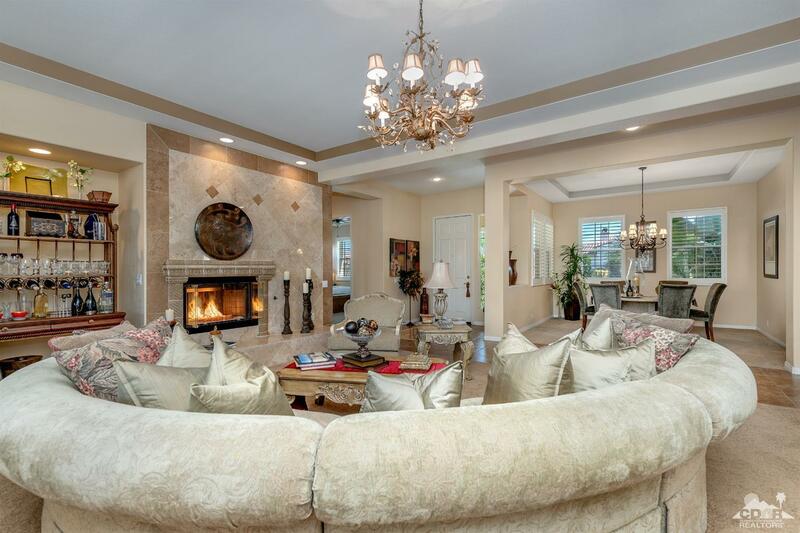 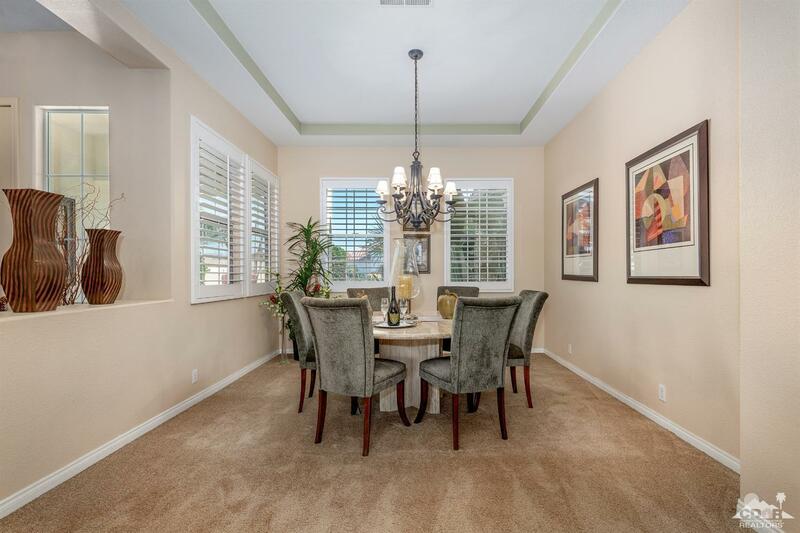 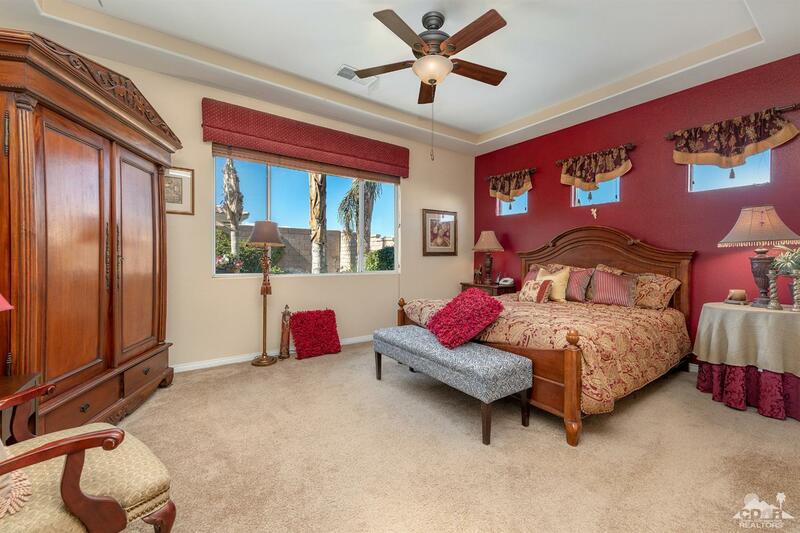 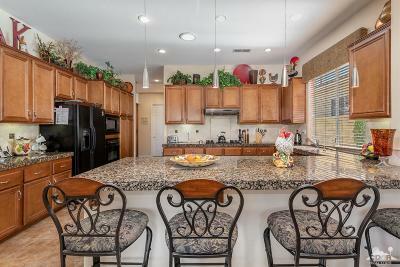 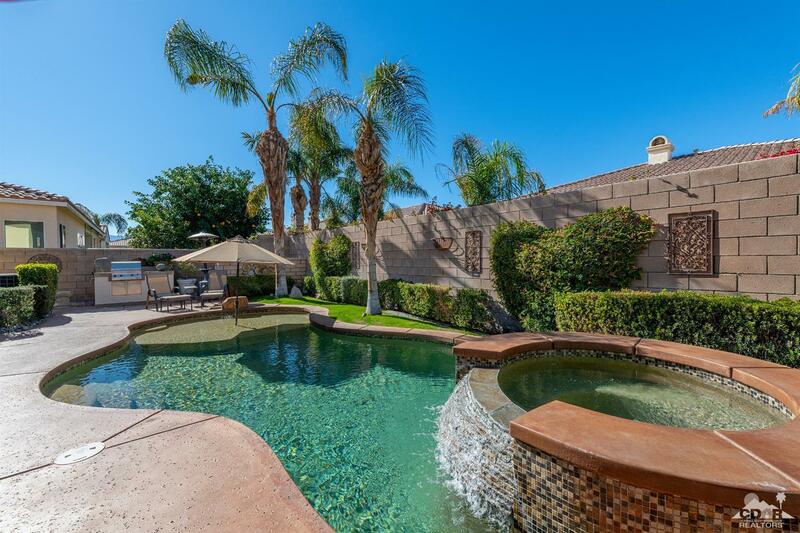 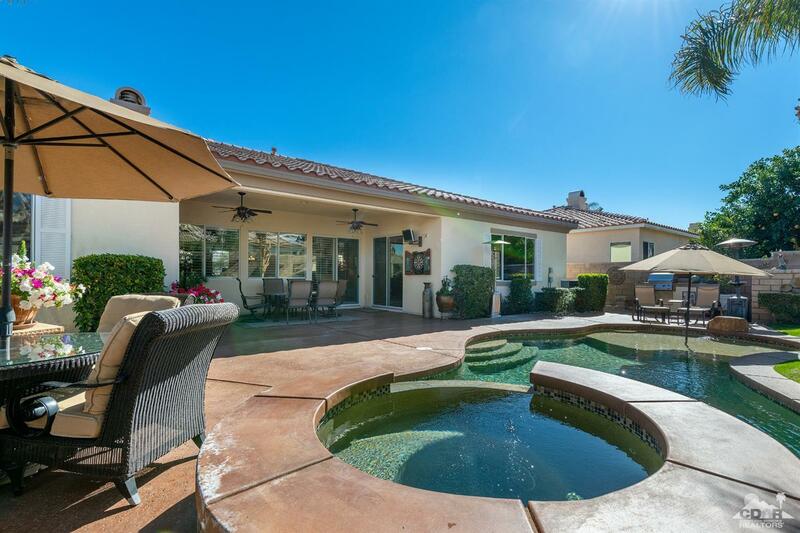 This elegant home is situated on an elevated CORNER LOT within La Quinta Del Oro, a desirable gated neighborhood in NORTH LA QUINTA, within walking distance to the Indian Wells Tennis Gardens. This beautiful 3 BR/3 BA home features a grand MARBLE FIREPLACE, the focal point of the formal living and dining areas for gracious entertaining, a casual family room open to a GOURMET KITCHEN and an outstanding outdoor space, complete with Sparkling POOL & SPA, outdoor BBQ island and multiple lounging areas..a peaceful retreat at the end of a long day in the California sunshine. 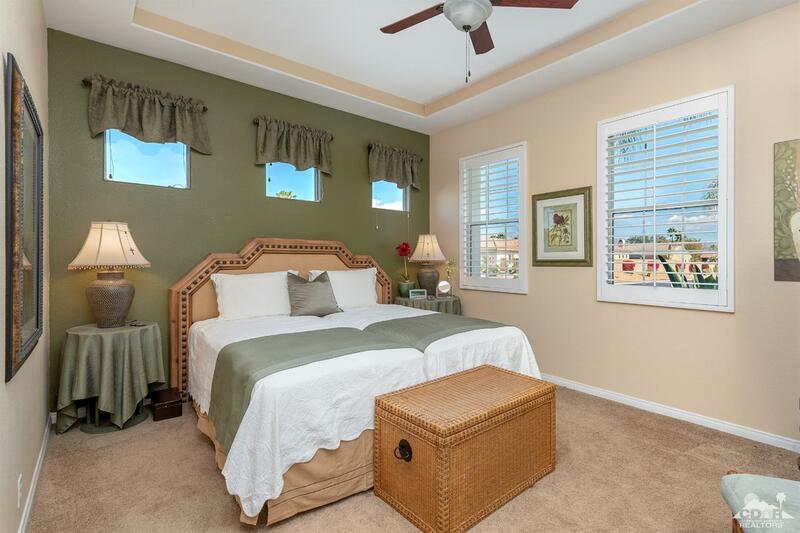 The interior upgrades include plantation WOOD SHUTTERS, custom window treatments, EXTENDED TILE FLOORS in all the right areas and a luxurious Master Bath with jetted tub. 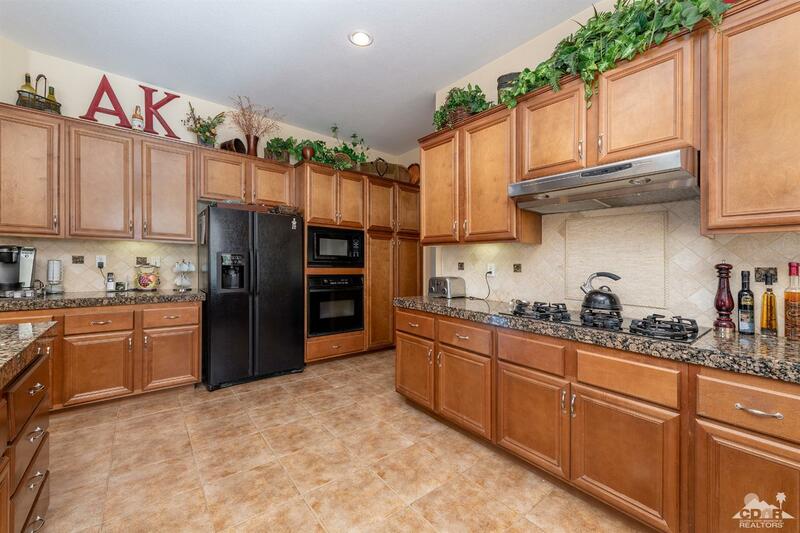 Surrounded by top-rated schools, championship golf courses and world-class shopping, this home is the ideal place to call HOME.